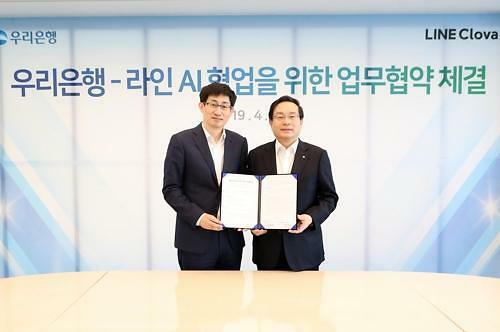 SEOUL -- Woori Bank, a subsidiary of South Korea's Woori Financial Group, partnered with Naver, the country's largest web portal service company, to operate a joint artificial intelligence technology research team which will develop new banking services. 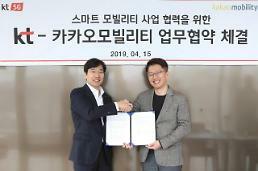 Woori Bank said in a statement Friday that the bank has signed a memorandum of understanding with Naver. The joint team of technology specialists would develop new AI-based financial and banking services. Also, the bank will adopt "Clova", Naver's AI voice assistant platform. A Woori Bank official said the research team would take care of every step of AI-based service creation.